Brussels electronic marathon is a three-day urban electronic music festival. 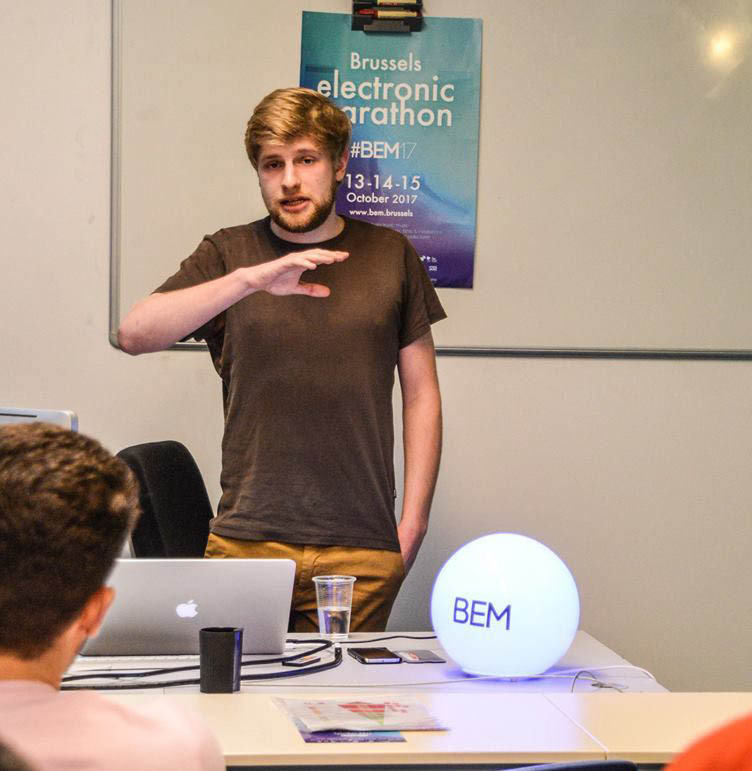 Within the framework of this event and exclusive at SAE Brussels, the BEM organized three workshops at SAE Institute Brussels! KOAN is a business law firm based in Brussels and Paris and operating for local and international clients. KOAN is recognized for its top-tier services in Intellectual Property, Data Protection & Privacy, Corporate & Tax, Employment Law, Commercial Law, Litigation, Mediation & Arbitration, Public & Administrative Law, Real Estate, Criminal Law, European and Competition Law and Trade Practices. Dominic Ryan is a composer and sound addict. He has been studying sound and music across several countries in Europe and has been concerned with the psychological impacts of music and sound in our daily life. With this workshop, he'll talk about approaches to wellness in cities through smart urban design and reflexion about the importance of the surrounding sounds. 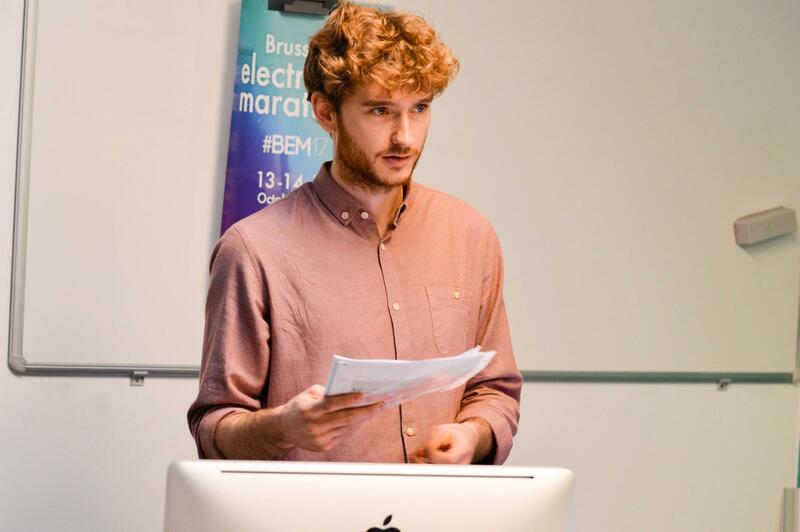 Adrien has been studying at Art² in electroacoustic music composition, Sound design, and music for the video. He makes beats, drum&bass, electroacoustic music, music for drama, film, video installation… He tries to combine all these approaches in his sound. (He’s not limited by genres). His work is based on field recordings, everyday recording’s noise, synthesis. All these sounds are principally canalized in a dance way. About the Certificate Electronic Music Production: HERE!